For decades (centuries, even) naturally curly hair has gotten an unfair and, frankly, discriminatory reputation. While there's still work to be done, the mainstream media is finally beginning to recognize and feature the empowering beauty that comes along with a woman's God-given hair texture. It's imperative to celebrate what we're born with, no? As such, I reached out to a striking, intelligent woman in the industry to tell her hair story. (I've stalked her on Instagram for months.) She happily obliged, discussing topics spanning from haircare to racism, and her own personal journey toward hair love and acceptance. I thought it more appropriate to use her own words, so keep reading to hear hair musings and thoughts directly from Essence Gant, BuzzFeed's beauty editor. I think it's important as a woman, and a black woman, to make bold statements with my presence. Straight hair without any kink or curl has been so long ingrained in us as the ideal beauty. "The biggest, and most offensive, misconception is that natural hair is unprofessional. How is the natural texture that naturally grows out of someone's head unprofessional? I'm always taken aback when I hear of companies who make their employees straighten their hair, or who discriminate against people of color in the interview process for wearing their natural texture. That is so strongly rooted in racism. "My haircare routine is super simple. My daily routine is to spray it with water, dab on a little edge control (either ORS Olive Oil Edge Control, $6, or Creme of Nature Argan Oil Perfect Edges, $6), and brush it up into an Afro puff. That's literally it. 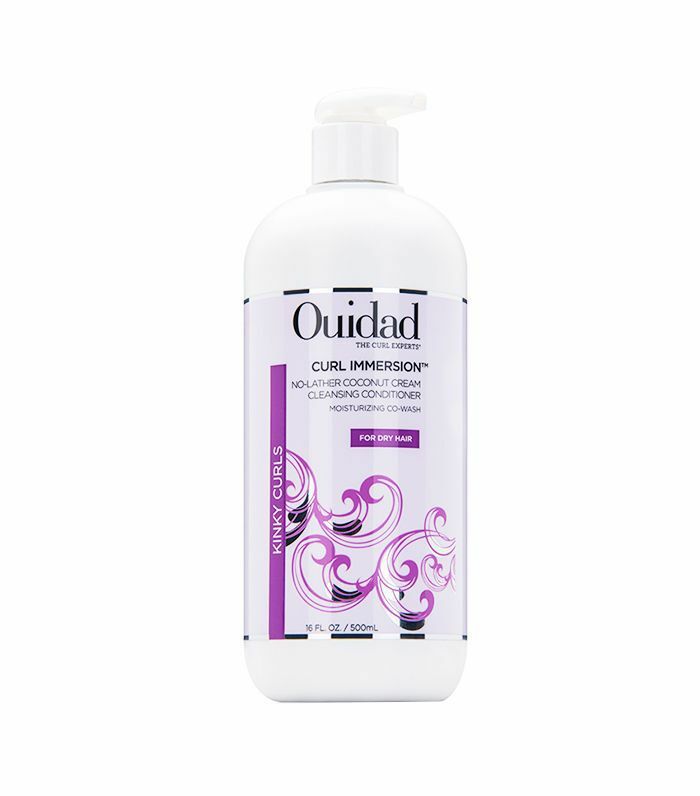 But on washday, I usually shampoo with Ouidad's Curl Immersion Co-Wash Cleansing Conditioner ($36). It [suds] up but not so much that your hair is left feeling dry and stripped. 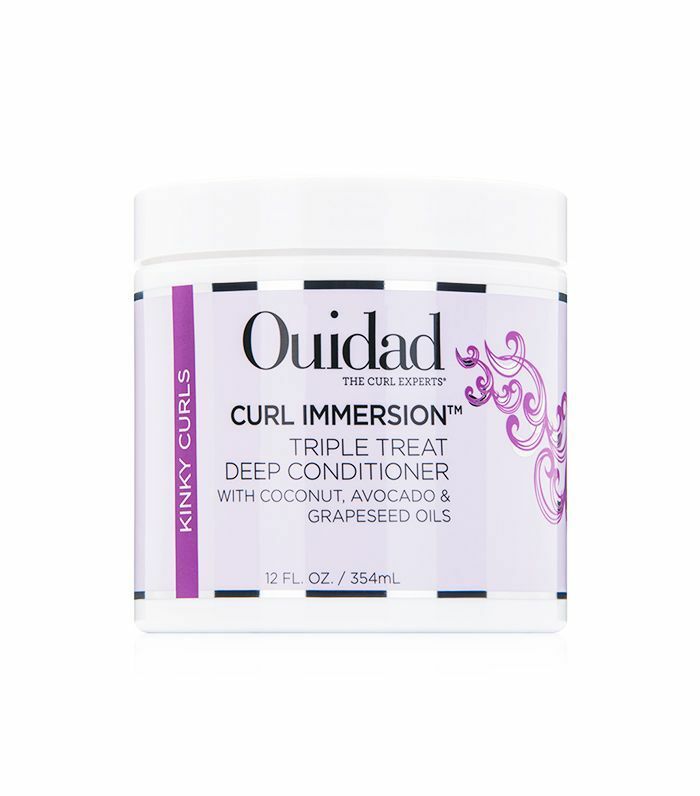 Then I follow up with Ouidad's Curl Immersion Triple Treat Deep Conditioner ($38). 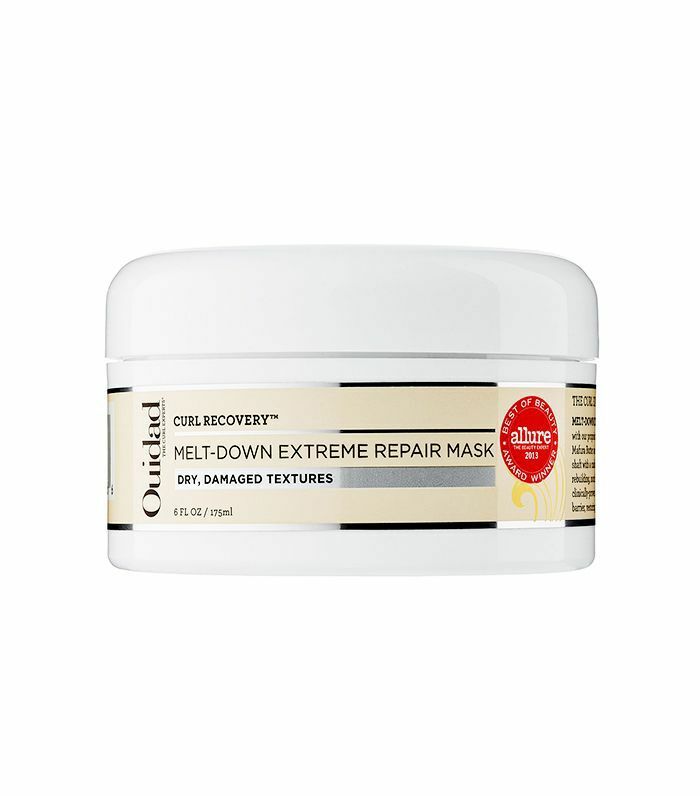 I also apply Ouidad's Curl Recovery Melt-Down Extreme Repair Mask ($44) while the conditioner is sitting. (No, Ouidad is not paying me. I just love them that much!) That mask is the best detangler I've ever used in my life! 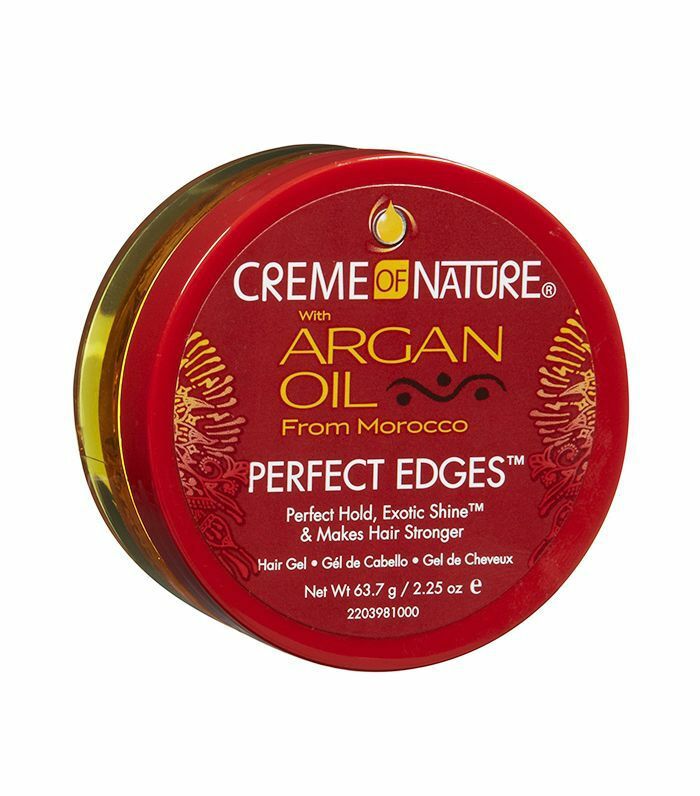 My hair is super thick, and when I apply this stuff to wet hair, I can comb straight through my curls. It's magic. I'll then either two-strand twist my hair all over to detangle it and then wash out the product the next day, or if I'm feeling lazy, I'll just wash it out without the extra detangling step. I'm not too picky about the moisture product I apply after, as long as it makes my hair feel good. I usually go for a nice and thick hair butter or cream. Some good ones are Darcy's Botanicals Peach Kernel Hair Milk ($12) and Kurlee Belle Kurl Defining Crème ($16). And that's it. 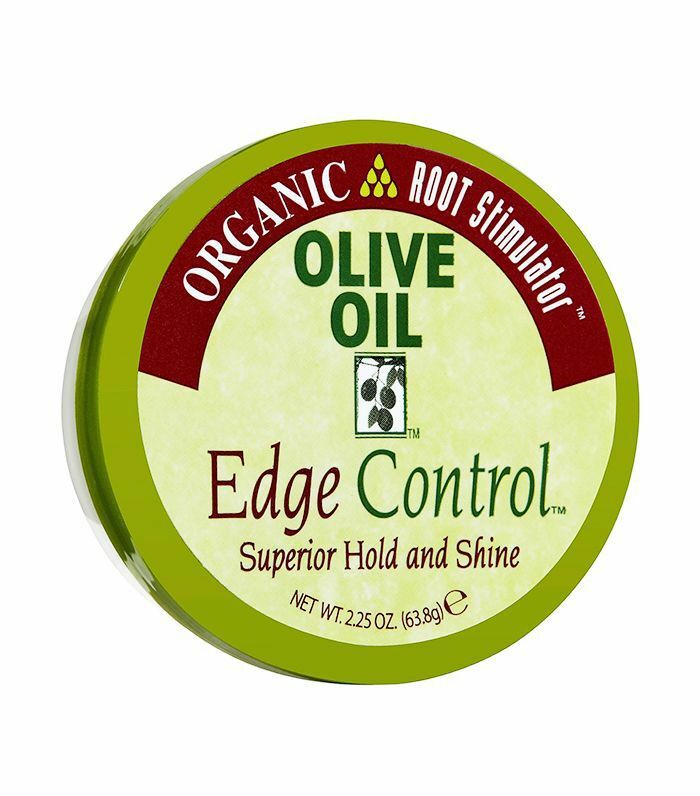 I don't really do thorough product pull-throughs, because I don't like my curls super defined. I just want my natural-looking ringlets. I love a big-hair, cute, but not perfect look!" For more girls with curls, read these curly-hair love stories from real women (and find out their holy-grail products).